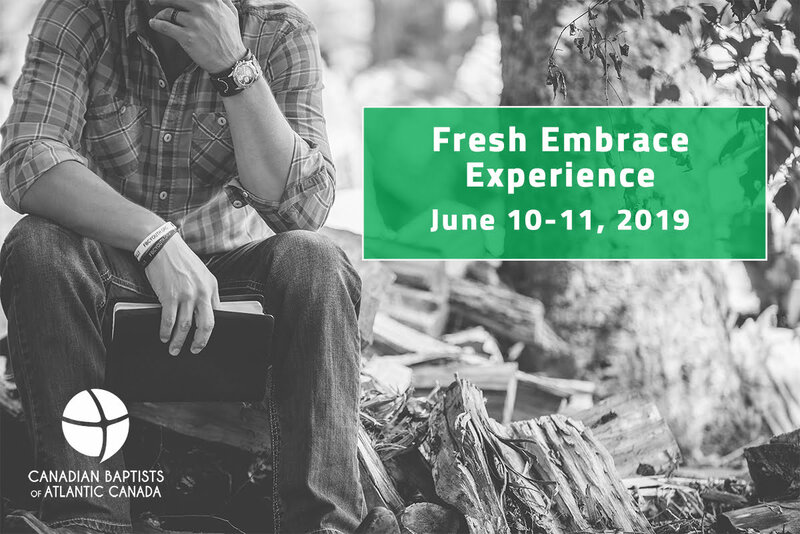 The Fresh Embrace Experience is a professional development opportunity for CBAC pastors to gather in person with LeadFresh community and others to refresh our call together. The focus is on personal & practical ministry, character & self-awareness, resiliency & call, and the impact these have on pastors and ministry. This is a 24hr sabbath time in spiritual community. Time to catch your breath. Leaders will share about their journey with God. Register by May 27 and receive a free book! Registration: 12:30pm-1:15pm on June 10th.